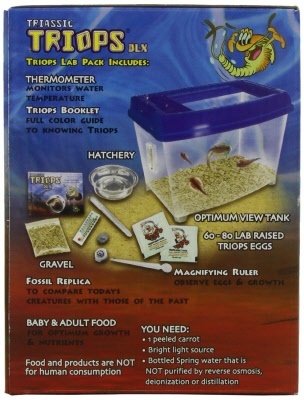 Expose your youngsters to the delights of family pet ownership with the sea monkey kits! The popular instant pets are excellent for beginning pet owners such as kids because they involve little upkeep and are easy to care for. These small crustaceans resemble tiny shrimp and supply a learning environment as well as enjoyment as the children hatch, raise, and care for the sea monkeys and practice becoming accountable. Every one of us old timers can recall opening up a comic book in our early years and seeing Sea-Monkeys for sale by Transcience Corporation. 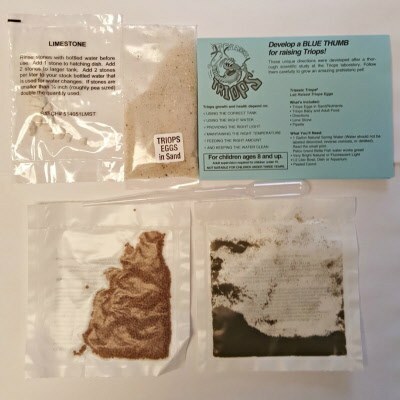 These have been around for over 45 years and are really brine shrimp called artemia which have been used for many years to feed fish. The Schylling Sea Monkey makes a great pet as you do not need to do the daily chores associated with standard household pets like dogs or cats. 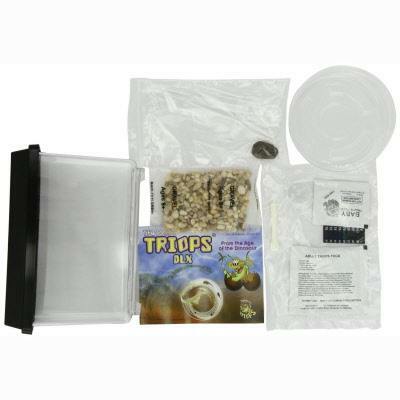 All kits come with the eggs needed to breed the seamonkey, food to keep your critters happy and a feeding spoon. Remember these are live creatures so treat them with care and you will be happy and they will provide you valuable insight to aquatic life. My favorite is the glow in the dark one called the Magiquarium model 67420. Boys and girls both love this as it puts a twist on the whole educational experience. Other great models are the Instant life, Instant Pet, Zooquarium and Ocean Zoo. Here are some interesting facts that most people do not know about the lives of Sea Monkeys. 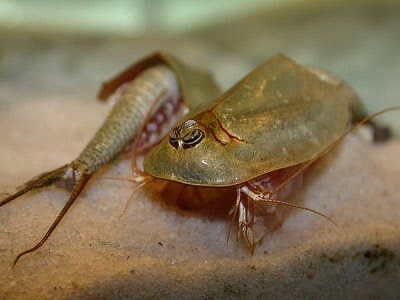 These creatures actually breathe through their feet. Can you imagine every breath you took you had to smell your feet? Not me I will stick with breathing through my nose. Artemia Nyos by Transcience is actually the breed of animal these aquatic sea animals are. 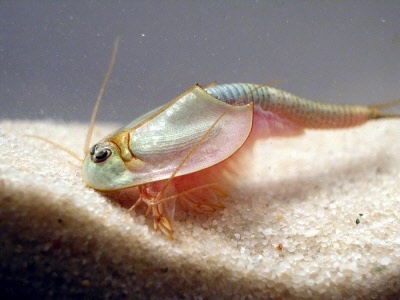 A stunning fact is the eggs from Sea Monkeys can last for years in a dried out suspended state. That means you can revive them with a little purified water and the artemia babies hatch in 1 day. Big Time Toys in partnership with Schylling Distribute these sea monkeys. For over 45 years these creatures have been sold but they have been around for millions. Born with 1 eye like a cyclops these fairies eventually will grow 2 more for a total of 3. 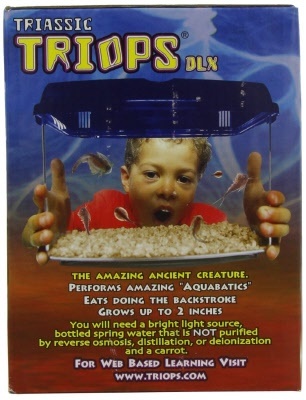 Get your own very own live tadpoles and watch them grow into adult frogs. Yummy is what comes to mind when I think about the Hotlix edible insect candies. These come in a variety of types including Scorpions encased in candy forming a sucker to the cricket lollipops. While the Uncle Milton product came up with the very first cool Ant Farm ® science project years ago in the back of comic books if I recall. Many new toy spin offs have occurred.